13020 Lincoln Ave SW – 36 units. 7.36% Cap Rate! Many recent improvements with room to Increase Cash Flow. 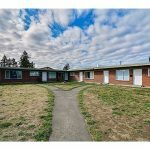 Complete the last 2 units, implement a utility bill back program and rent out the 36 storage units. Tenant waiting list. 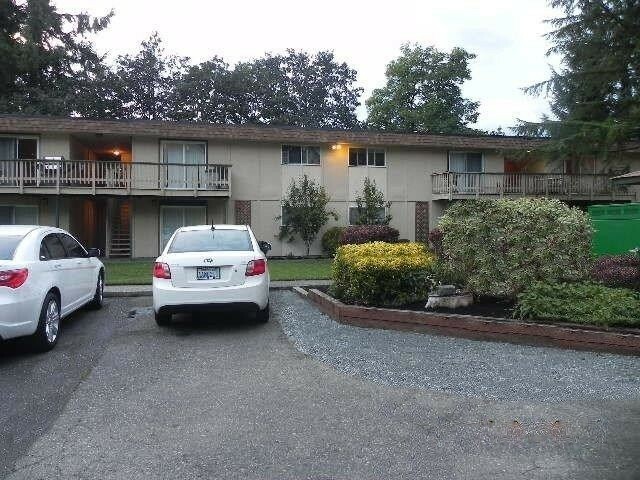 Strong rental market, near JBLM & close to I-5. Upgrades includes new roof, all new vinyl windows, new refrigerators, laminate & carpet floors, bathroom vinyl floors, paint, doors & lights. Property has on-site manager & coin operated laundry.